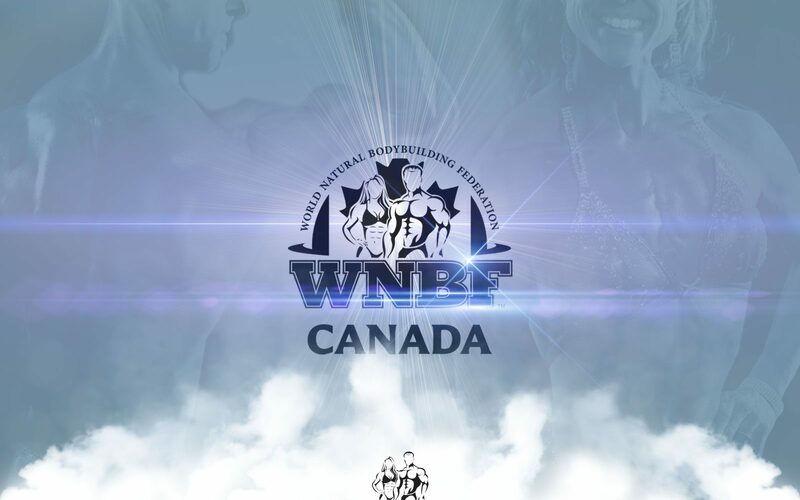 WNBF Canada strives to help natural athletes, prove themselves as they succeed to their fullest, utmost potential without resorting to banned substances. 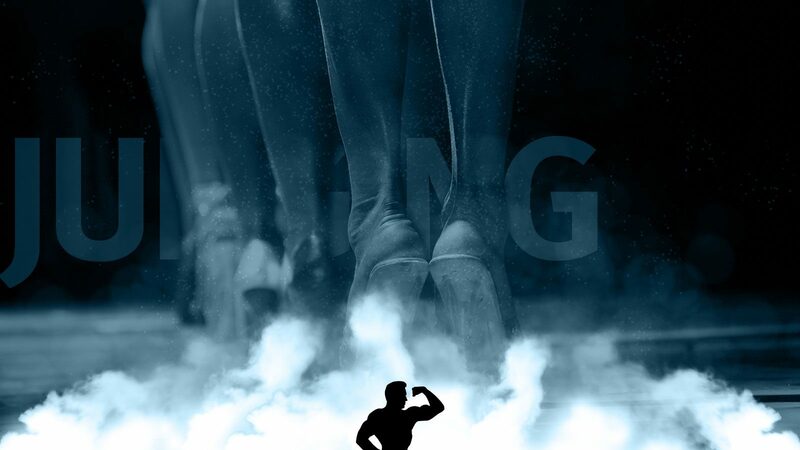 We focus on the athlete first, ensuring that they receive recognition for choosing to be drug-free and for striving for personal excellence each and every day. We are the only Canadian federation in which every athlete must pass a polygraph as to his/her performance-enhancing drug-free status before they are permitted to step on stage along with overall winners undergoing a urinalysis. 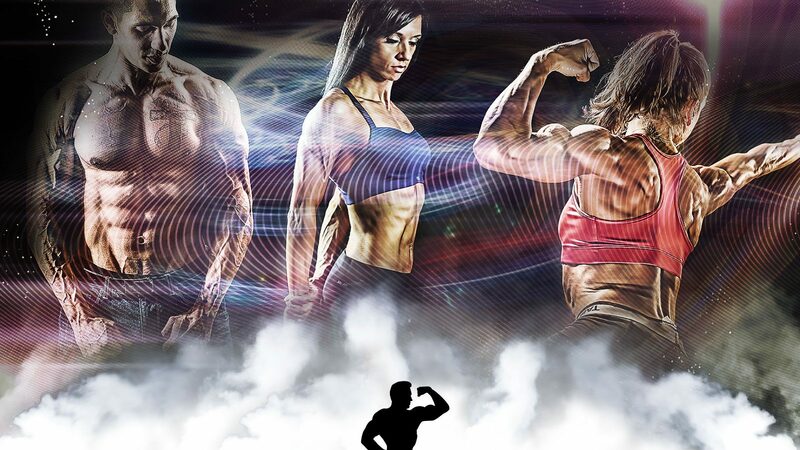 We believe this is a great opportunity for you to experience natural bodybuilding at its very best! Check out our upcoming workshops and competitions for this year by clicking here! WNBF Canada is committed to high judging standards. Hard work from our natural athletes is identified and ranked by a skilled team of judges across all Canadian events. Our WNBF Canada Team will teach you everything you need to know about competing, what the judges are looking for and much more. Unsure if you’re taking something that’s banned? See the full list here to be sure you’re clean and ready to compete! 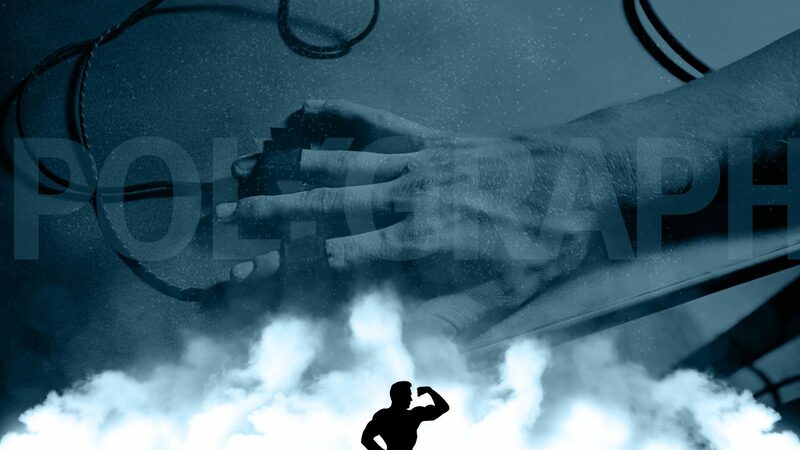 We are different than other organizations for natural athletes; we offer the Polygraph Examination, used as a tool for athletes, to prove that they are indeed natural athletes. Find out more about it here. Remember your day with a professional photography package! Visit our Gallery to find out more about photos!